Introducing Virtual Backpack, an electronic, “green” approach for disseminating school forms, flyers and community organization paperwork which have been approved for distribution. After obtaining district approval, a limited number of printed materials may be disseminated to students who do not have access to a computer via a community board in the school. All printed approved flyers must be dropped off at the District Service Center, 4400 Marketing Place, Suite B, Groveport, OH 43125, to the attention of Nancy Daly. Flyers should not be dropped off at school buildings. Flyers should be provided in bundles of 25-50 and labeled with the specific school name to which you would like the flyers delivered. 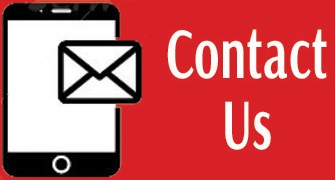 All requests for distribution should be submitted a minimum of 20 days prior to the desired delivery date using the Virtual Backpack Distribution Request form found below. An exact copy of the material in PDF format only must be attached to the form. Non-school sponsored paperwork must include the following statement printed in text at least as large as the majority of other text in the materials, in a conspicuous location: This is not a Groveport Madison Schools publication. It is being dispersed through the school district as a community service to inform you of community activities or services. Each building has their own Virtual Backpack to allow families to download and/or print documentation distributed by the school or community. 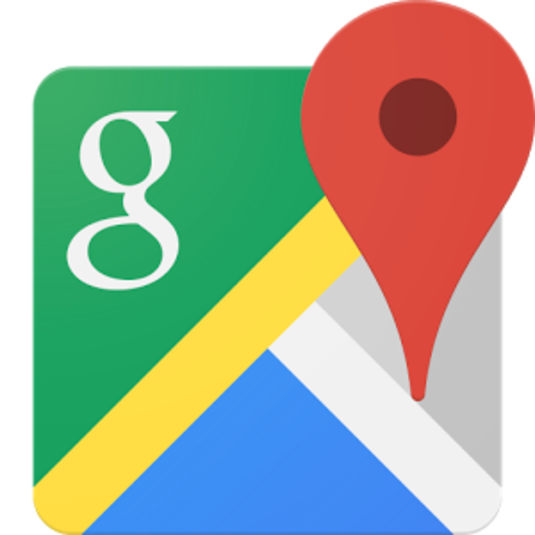 To access individual Virtual Backpack sites, click a building name below. 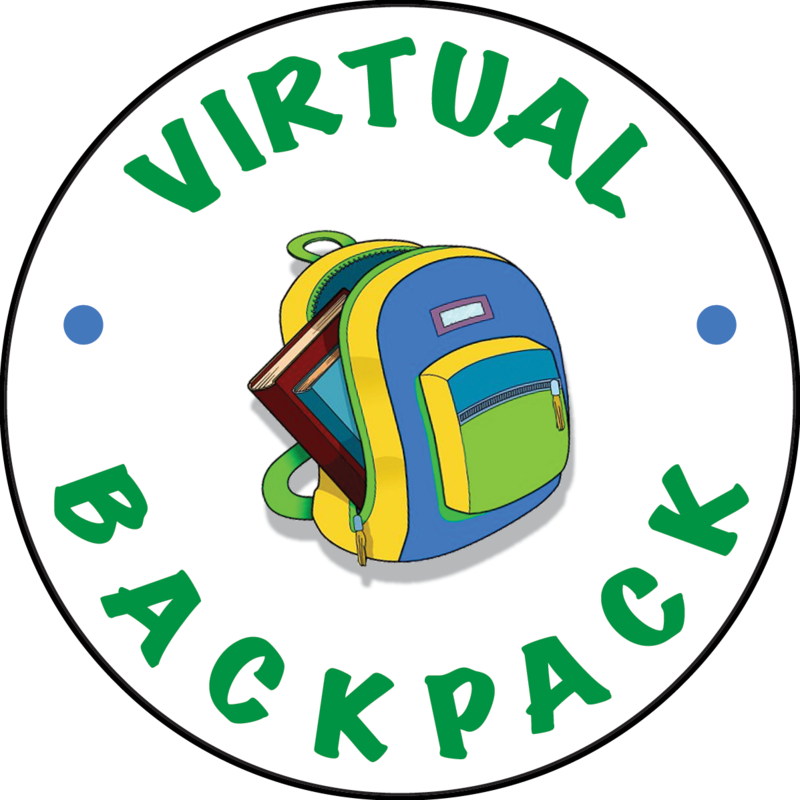 Click the logo above to submit a flyer for the Virtual Backpack.